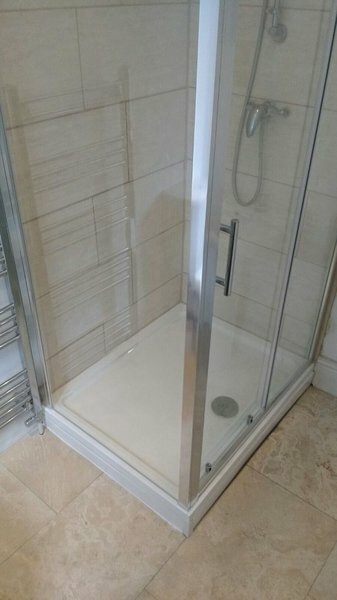 Leaking Taps, Showers, Toilet Problems, Immersion Heaters etc, and a 'No Job Too Small' attitude - SHAPE Contractor Ltd provide services for your domestic maintenance requirements. 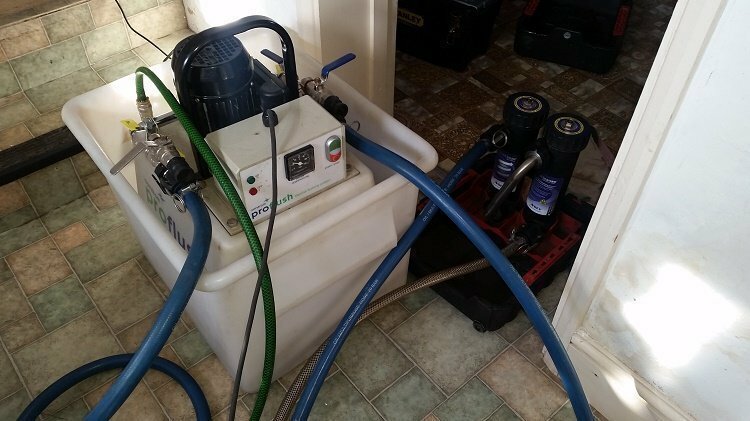 These include natural gas and oil fired heating, plumbing, bathrooms, boiler installation, servicing and repairs. We complete many hundreds of jobs annually with returning customers accounting for the large majority of our work - their satisfaction ensuring both customer loyalty and an excellent local reputation. Our aim is to provide a great service; at the time and date agreed; to the correct specification. 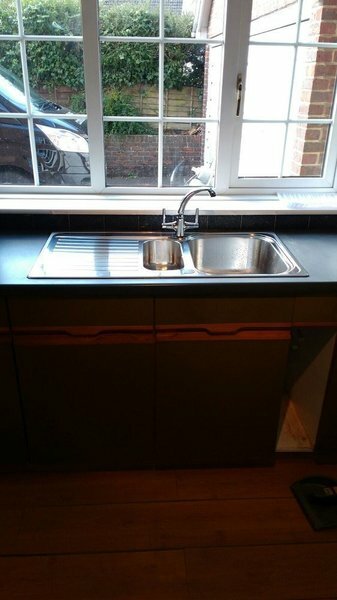 Competitive, economical rates and guaranteed workmanship from our qualified tradesmen, at the top of their trade. 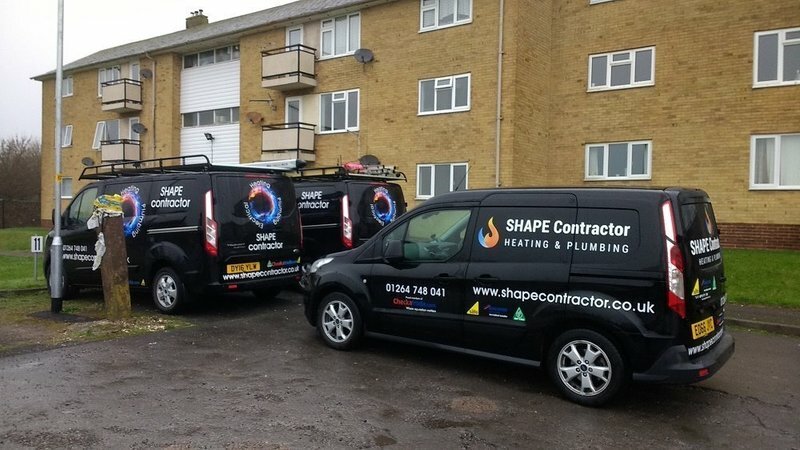 SHAPE Contractor are Worcester Bosch Appointed Installers of Gas and Oil-fired Boilers. 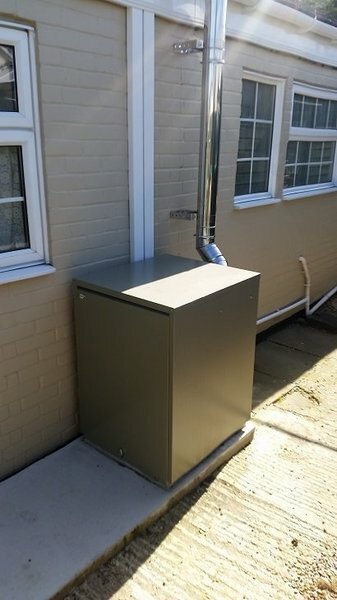 SHAPE Contractor are a G-One Accredited Installer of GRANT Vortex Oil-fired Boilers. 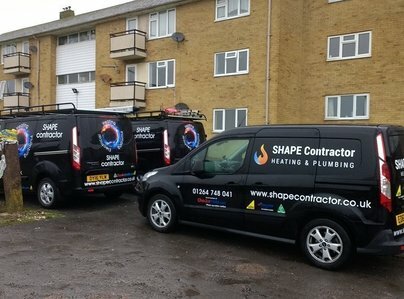 I have used shape contractors over several years for boiler servicing and other plumbing jobs they have always given me a price beforehand, have always been punctual and leave no mess after. I would recommend them. Worked very efficiently, arrived on time, polite, friendly & very tidy. Would recommend & use again. 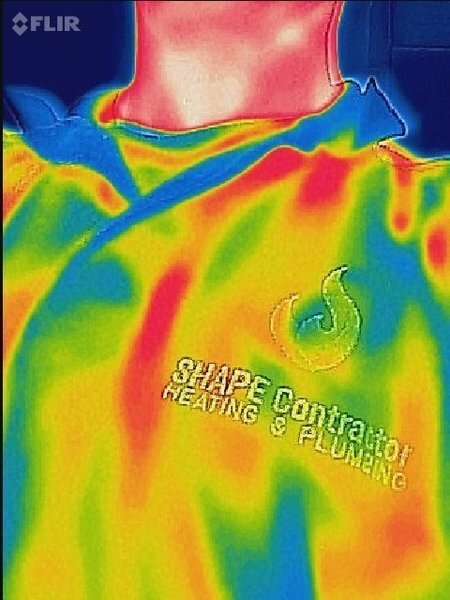 Boiler replacement. Competitive quote. Turned up when they said. Clean & tidy workers. Kept any disruption to a minimum. Kept me informed throughout. 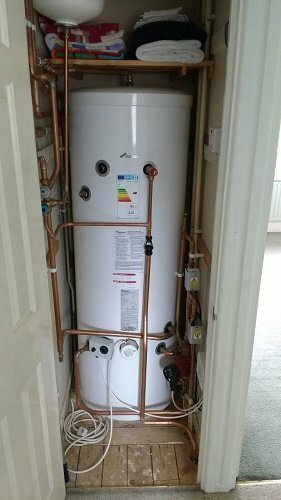 Jim and team have done a number of jobs for us, including the installation of a new oil boiler in 2016. 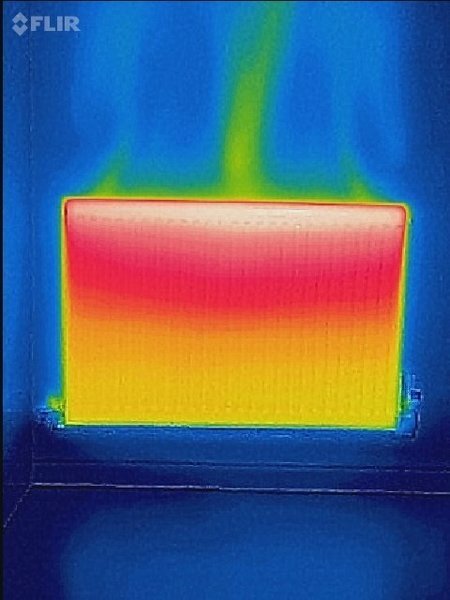 Part of the service related to this is the (fixed price) annual service which is needed as part of the warranty (and of course you really should get this done for peace of mind)! No need to worry about remembering to schedule this as the team will contact you, arrange a date, turn up, do the job quickly and with no fuss. I have recommended Shape Contractors to my neighbours as they are simply a company you can trust. 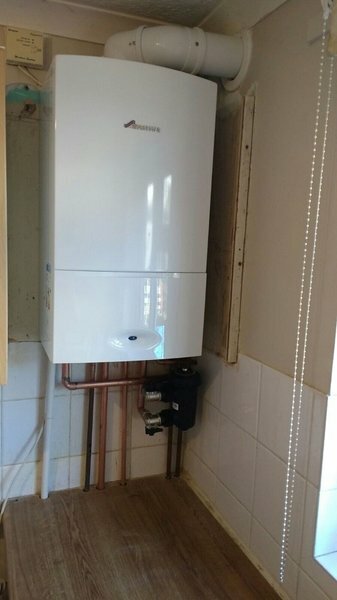 A new gas boiler was installed. 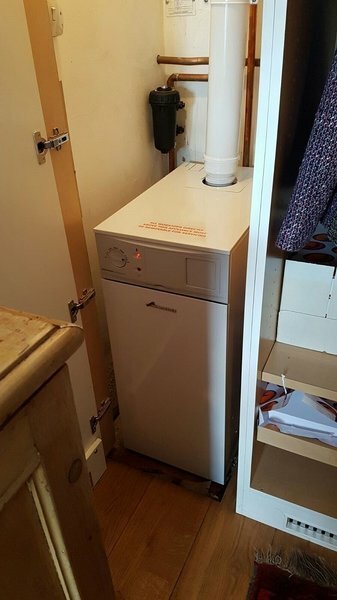 It replaced a 34 year old boiler and involved some improvements to the original heating system including moving the pump and some pipes, a new thermostat, flushing through the system and installing a filter. New thermostat valves were installed in the four bedrooms. Jim and team are top notch. 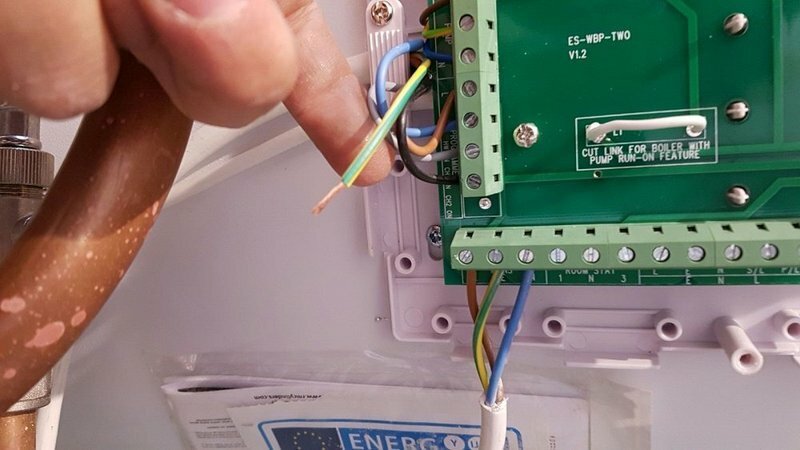 They've sorted out a whole load of problems for us over the years, most recently with fixing a new shower light, draining and restoring our heating. 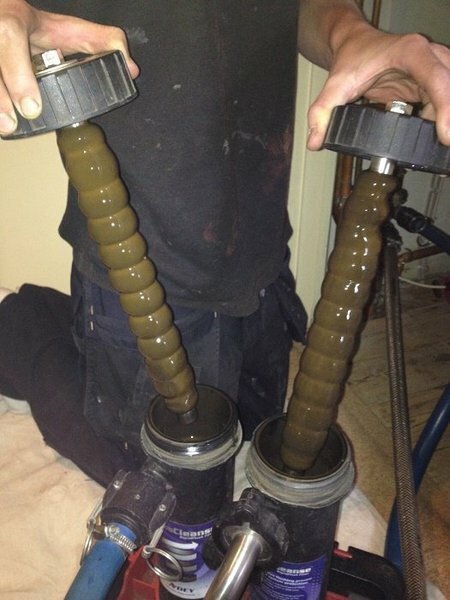 Emailing an emergency one evening saw them out to us by 9am the following morning to diagnose and replace a seized motor in our boiler. Would definitely recommend! Boiler service and a new oil gauge supplied and fitted. We have used Shape Contractors several times and they have always responded very quickly. They have always resolved the problem and done so very quickly and efficiently, the whole team are pleasant to deal with and we have always felt very well looked after by them.